It’s not every day that you get to celebrate a 150th birthday. A milestone like this calls for something wild. Really wild. As wild as native prairie grasses that dance in the wind. As wild as a boisterous flock of waterfowl rising up off a marsh. As wild as a canoe cutting through clear waters. One of the best ways you can celebrate Canada’s 150th is to get outdoors and immerse yourself in the wilds that continue shaping the history and heritage of our home and native land. Stick with Ducks Unlimited Canada, and we’ll show you some of the best places where you can let your hair down in some of the nation’s most fascinating wetlands. Swan Haven is located on the shores of M’Clintock Bay on Marsh Lake. Enjoy indoor and outdoor interpretive panels, daily swan counts, a viewing deck and the 500-metre shoreline trail. 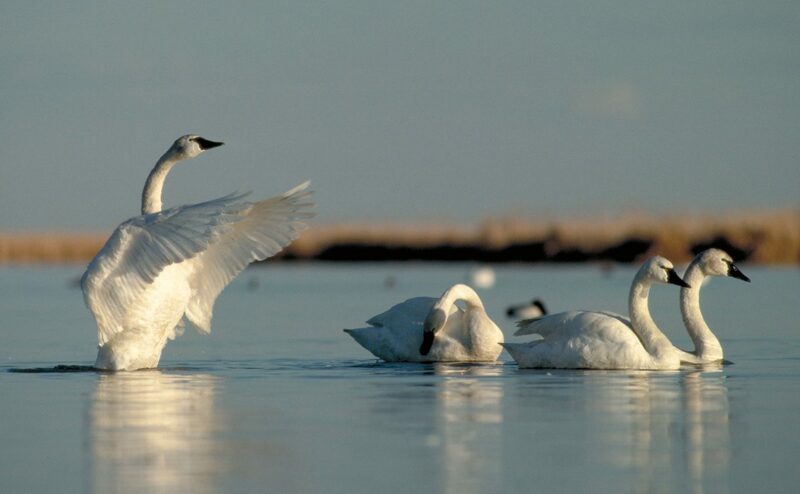 April and early May are the best times to visit when trumpeter and tundra swans, wigeons, Canada geese, northern pintails, shorebirds, eagles, and other wildlife engulf the bay. Minnekhada Regional Park – Coquitlam, B.C. 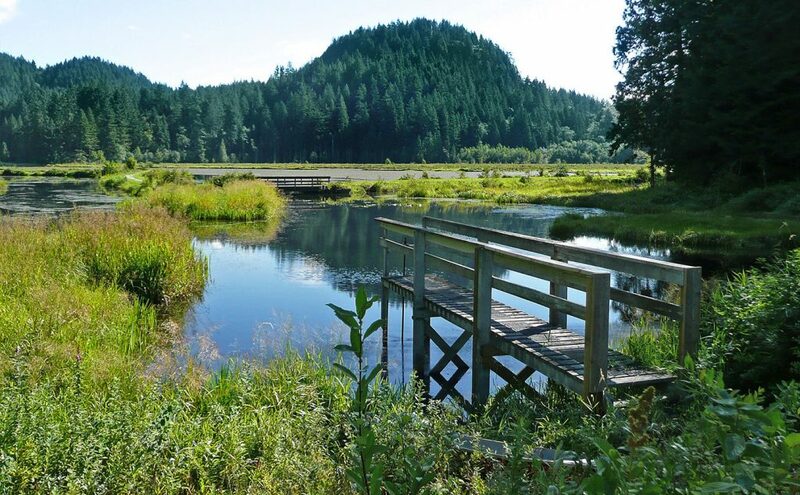 Minnekhada Regional Park is situated in northeast Coquitlam, alongside Pitt-Addington Marsh and the Pitt River. It features trails, picnic facilities, rock knolls, thick forest, lush marshland and a variety of birds and other wildlife. A gem to explore any time of the year, Minnekhada Regional Park is also home to Minnekhada Lodge, a 1930s country estate with spectacular views of the Pitt River. Bow Habitat Station – Calgary, Alta. Bow Habitat Station is located east of downtown Calgary in the community of Inglewood. 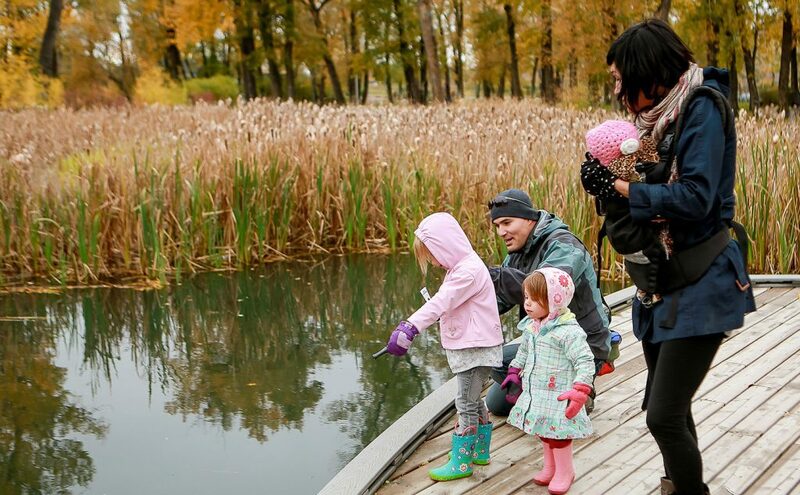 This unique setting allows people of all ages to get a hands-on look at Alberta’s fish, wildlife, water and aquatic attractions. Enjoy exhibits in the discovery centre or a stroll through the interpretive wetland. Visitors to the station may also take in the adjacent Sam Livingston Fish Hatchery – one of the largest enclosed fish hatcheries in North America. Bow Habitat Station is open year round, Tuesdays to Saturdays. McKell Wascana Conservation Park – Regina, Sask. Located within Regina’s city limits, McKell Wascana Conservation Park is an award winning, 171-acre (69 ha) park dedicated to the restoration and conservation of native prairie and flood plain habitat. 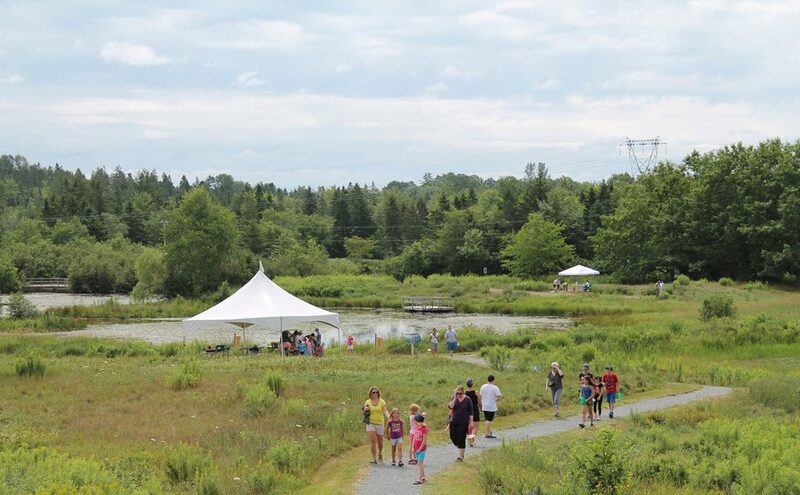 Enjoy four kilometres of groomed nature trails with interpretive stations and benches, a dock for getting close to the creek for pond dipping and an entry plaza and amphitheatre for educational programming. Open year-round, 6:00 a.m. to 11:00 p.m.
Oak Hammock Marsh Interpretive Centre – Stonewall, Man. Escape to the peaceful wilderness of Oak Hammock Marsh, located 20 kilometres north of Winnipeg between the towns of Stonewall and Selkirk. It’s one of North America’s birding hotspots, and a destination for people of all ages. This Wildlife Management Area features a restored prairie marsh, aspen-oak bluff, waterfowl lure crops, artesian springs, some of Manitoba’s last remaining patches of tall-grass prairie and 30 kilometres of trails to explore. Open year-round, the interpretive centre features a theatre, a scenic café, a gift shop, meeting rooms, rooftop observation deck and interactive exhibits. Oak Hammock Marsh is also home to Ducks Unlimited Canada’s national headquarters. Oshawa Second Marsh – Oshawa, Ont. Oshawa Second Marsh is located in the southeast portion of Oshawa, and is one of the few coastal wetlands left in the GTA. 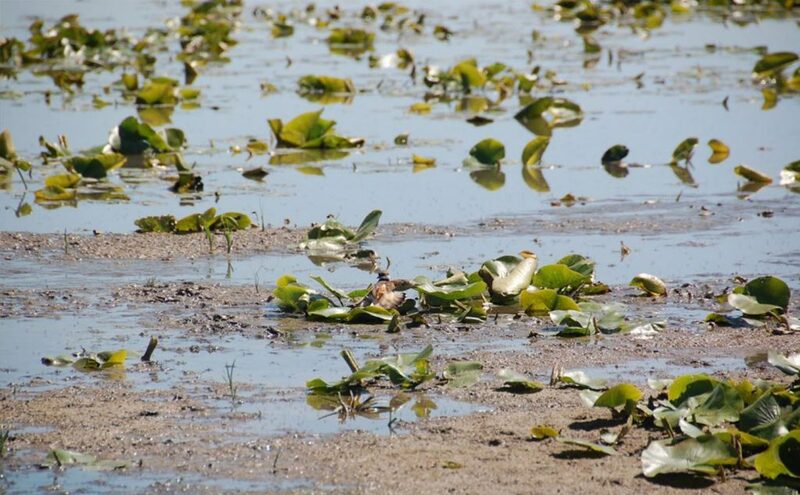 Ducks Unlimited Canada and other conservation partners are currently giving the marsh a makeover by way of a drawdown. This de-watering process mimics natural conditions and improves marsh health, enhances biodiversity and improves water quality. Fully drained as of late spring, the marsh is now a dry, exposed mudflat that’s attracting a number of rarely seen bird species to the area. Birdwatchers will enjoy a visit to Second Marsh at any time of the year, especially during spring and fall migration periods. Cap Tourmente National Wildlife Area – Québec City, Que. The Cap Tourmente National Wildlife Area is located on the north shore of the St. Lawrence River, 50 kilometres east of Québec City. Here you’ll experience beautiful landscapes including marshland, plains and forests. The wildlife area is home to more than 180 bird species, 30 mammal species, 22 types of forest stands and 700 plant species. Many of these species are at risk, including the peregrine falcon, the bobolink, and the butternut. 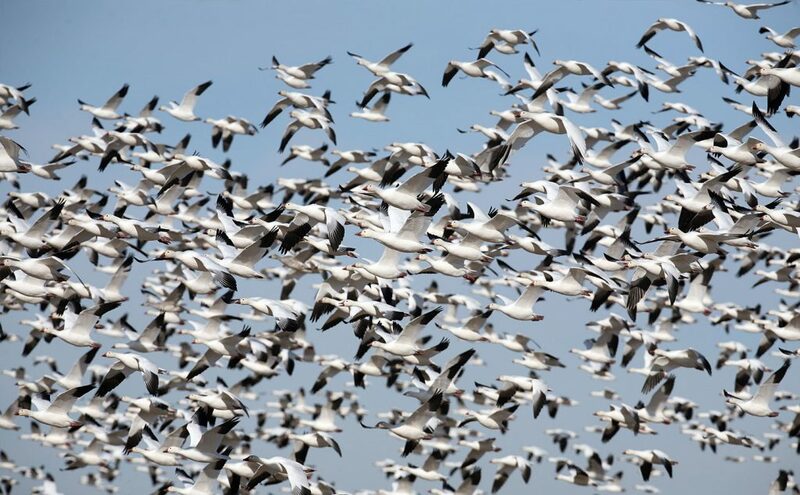 Consider visiting during spring or fall when greater snow geese gather in the area by the tens of thousands during migration. Wetland Centre – Shubenacadie (near Halifax), N.S. Located at the Shubenacadie Provincial Wildlife Park, the Wetland Centre is a place where families can explore the value of wetlands. 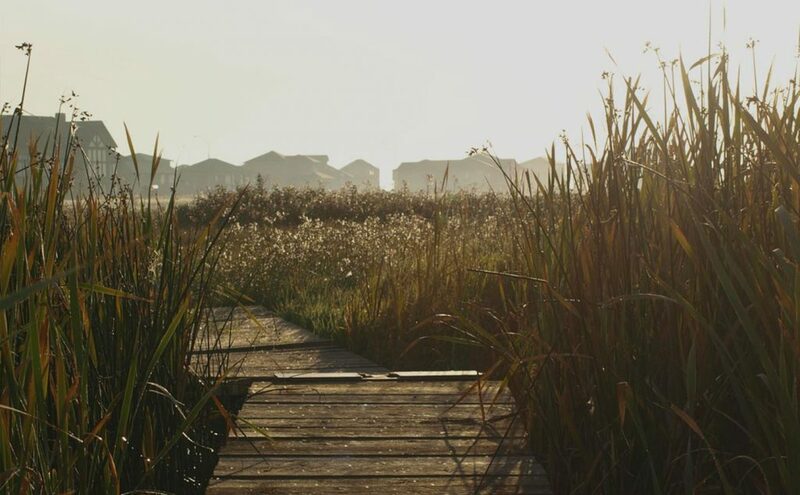 Take in the interactive displays within the centre or hike the 1.5 kilometre wheelchair accessible trail to explore St. Andrew’s Marsh and get a chance to view wetlands and other Canadian wildlife up close. The centre is open May 15 to October 15 from 9:30 a.m. to 6 p.m.
John E. Pool Wetland – Big Lake, Alta. The John E. Poole Wetland is located at Big Lake, Alta. and is connected to the Lois Hole Centennial Provincial Park. It forms part of the Big Lake shoreline and is linked to the City of St. Albert’s established nature trail system. 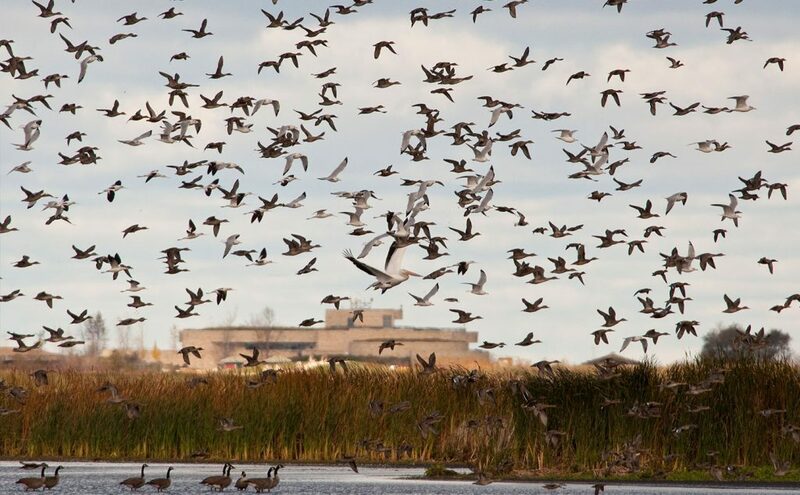 Big Lake is globally recognized as an Important Bird Area and provides critical habitat for thousands of nesting and migrating waterfowl and shorebirds. The interpretive site includes a trail, boardwalk interpretive signs and critter dipping stations. Chappell Marsh – near Saskatoon, Sask. 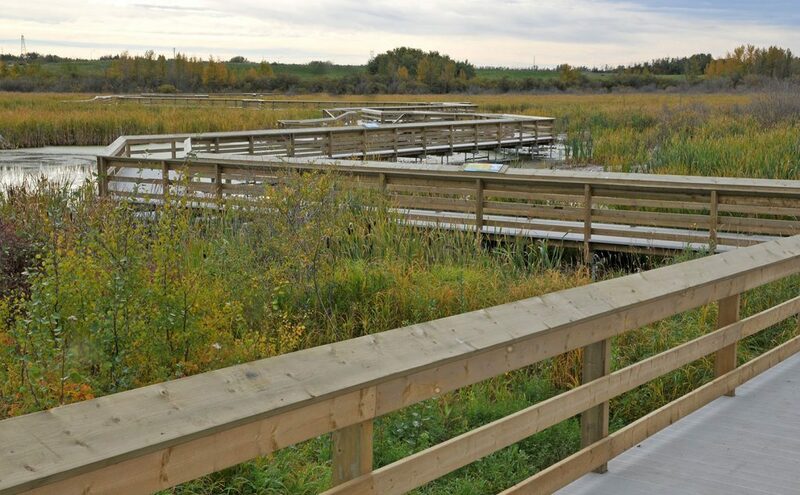 Located in the Rural Municipality of Corman Park, immediately adjacent to the southwest boundary of the City of Saskatoon, Chappell Marsh is a place to experience the richness of a true prairie parkland landscape. 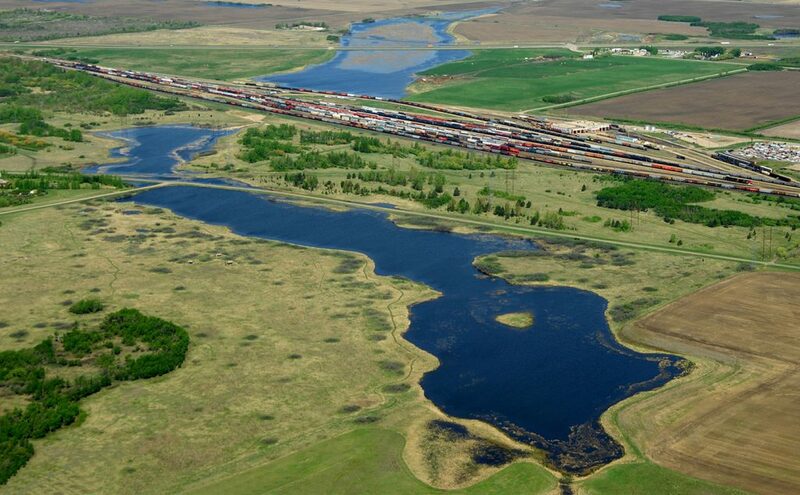 This 148-acre (60 ha) conservation area is dedicated to the restoration and conservation of prairie wetland habitat. Enjoy a network of five groomed nature trails with interpretive stations, benches and a shelter for educational programming. Ready to explore? Pack your binoculars and a sense of adventure as you celebrate Canada’s 150th anniversary in one of these amazing locations.